Gastrology attended Victoria’s favourite food and wine festival over the weekend, the Grampians Grape Escape. This year, thousands of foodies, families and wine lovers gathered in Halls Gap to indulge in the delicious offerings of over 120 exhibitors. 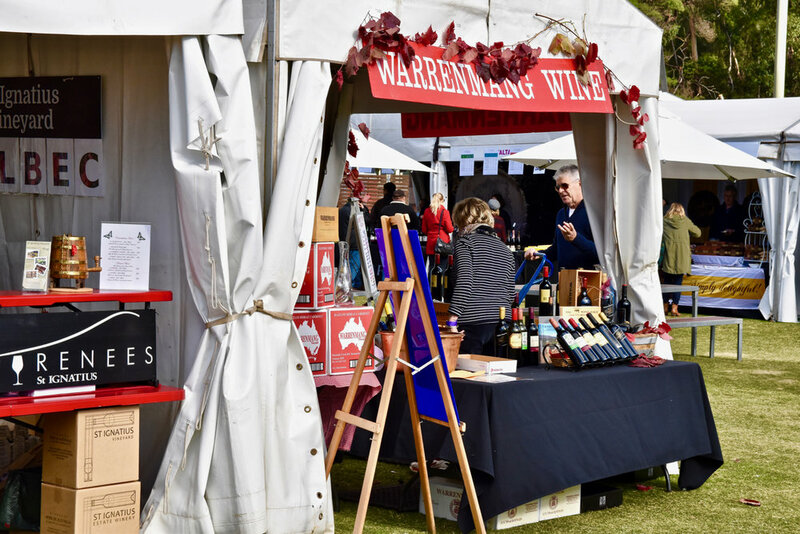 Based in Grampians National Park at the foot of the majestic Mount William on Saturday, 6 and Sunday, 7 May, the festival followed a month long series of events celebrating the magnificent food and wine produced in the Grampians. We loved tasting our way through the brilliant food and wine and chatting with producers including some of our personal favourites Mount Langi Ghiran, Dalwhinnie Wines, Blue Pyrenees Estate and M.Chapoutier Australia. Adam Liaw headlined the weekend’s festivities. The television personality, author and 2010 MasterChef winner brought his own unique style of cooking to the Grampians using local produce and impressed audiences with his natural flair. Joining Mr Liaw for the annual wine and food pilgrimage was culinary dessert queen, Kate Ferguson, who formed part of the packed entertainment line-up. Live music also set the scene for all the Grape Escapers, with the perfect mix of talented performers including the skin tingling Deline Briscoe, William Crighton, Freya Josephine Hollick, Shag Rock and plenty more providing the ultimate accompaniment to the fabulous food and wine. Kids were in for a real treat with the all-new Little Foodies Tent hosted by Stawell’s own David O Jones Mitre 10 offering lessons on planting herbs, plus they’ll get to grape stomp, pet native animals and meet a celebrity snake from the Halls Gap Zoo! We cannot wait to attend again next year! For more information visit grampiansgrapeescape.com.au. 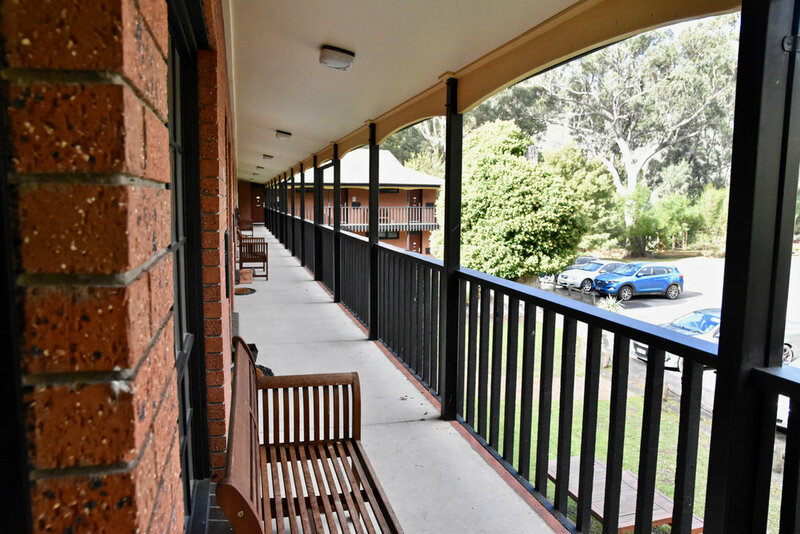 A few hundred metres from the festival site and a stone's throw from Halls Gap's town centre, Comfort Inn Country Plaza is the perfect place to take in the beauty of the Grampians. 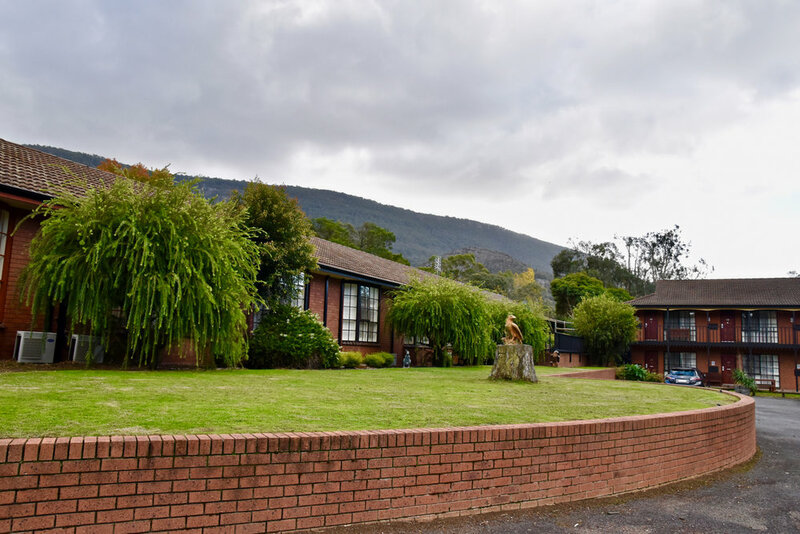 The hotel is located in the heart of the Grampians National Park in Halls Gap and offers a wonderfully peace and tranquil retreat. 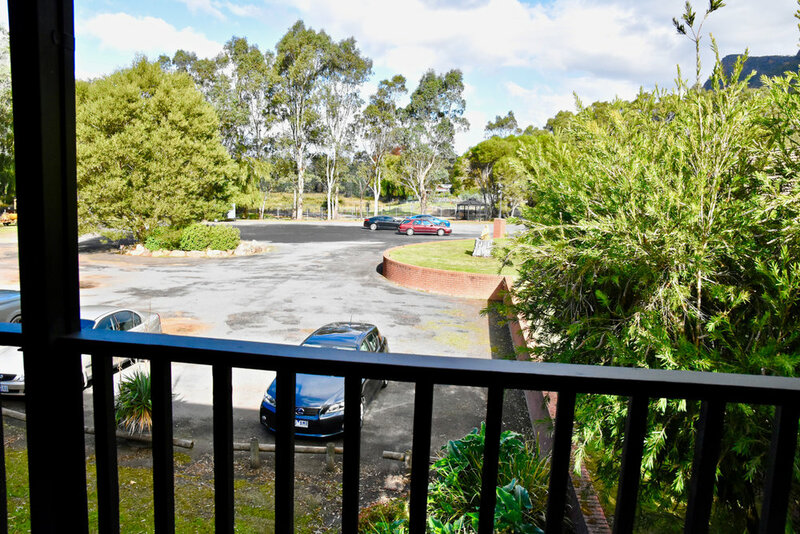 The hotel also has various facilities such as spa rooms, an outdoor swimming pool, conference and reception rooms a fully licensed restaurant and beautiful gardens. 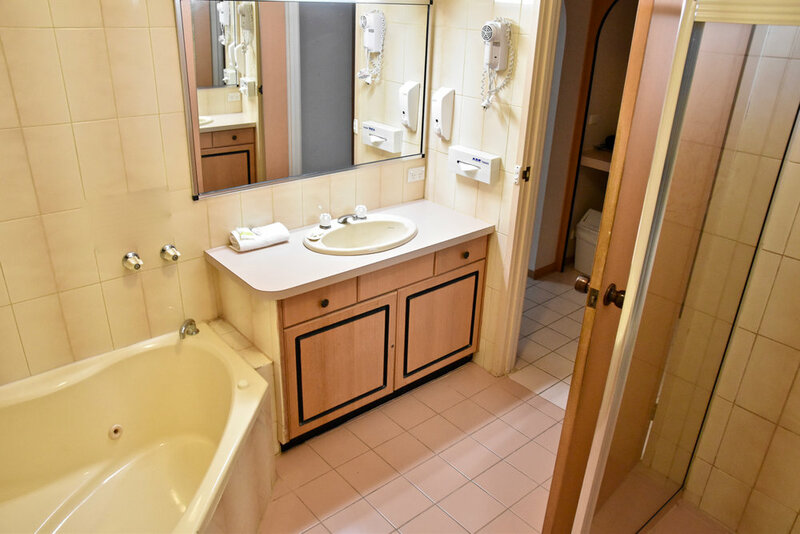 We thoroughly enjoyed staying in the Hotel's Deluxe Spa Room. Boasting views of the amazing garden, the room was incredibly spacious with plush beds.